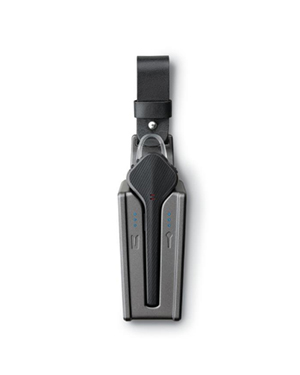 Plantronics Voyager 3200 Charge Case (APME) is an optional device that users can take advantage of in order to increase the battery life of their Plantronics Voyager 3200 Headset. This charge case can add more battery time and can simply be charged for 90 minutes. The charge case even has touch-sensitive battery check that shows users the battery life of the case. Users can simply put the headset on the case in order to prolong its battery life. This device is sold separately. If you need to have this device delivered, call us now at Australia wide 1300 131 133! Plantronics operates in the entire global market, with its production and manufacturing located in Mexico and China. The company started out in the 1960s when all of the headsets used by pilots are heavy, big, and bulky. This is precisely the reason why United Airlines pilot Courtney Graham and Keith Larkin designed a lightweight and functional headset for them. The company successfully introduced these lightweight headsets and has even aided in the mission of the first human to step foot on the moon. 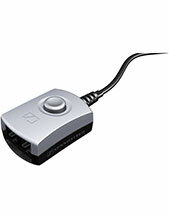 Plantronics was incorporated on August 12, 1988 and has improved its operations in the process. Established in the year 1961, Plantronics is an innovative enterprise that is currently headed by President and CEO Joe Burton and supported by approximately 5,000 employed experts all over the world. 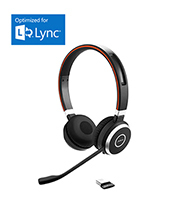 Headquartered in Santa Cruz, California, this consumer electronics company takes pride in specialising in developing and manufacturing business and consumer products, corded headsets, and Bluetooth headsets. 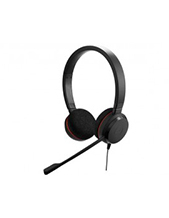 Headsetsonline operates in the Australian company with a powerful product portfolio comprised of brand new, second-hand, and refurbished products and solutions. And all of these products and solutions are sourced from Australian distributors and not just grey imports. This ensures that all of the products have warranties that are covered in Australia, as well as certified with Australian standards. Headsetsonline provides customers with more than just quality but also absolute customer loyalty and incredible convenience. The company ensures that all deliveries have flat shipping rates, without any shadow of hidden charges and surprise fees. This flat rate is applicable to all customers, wherever they are in the country. Headsetsonline has its secured and enterprise-encrypted site, Headsetsonline.com.au, where the company’s entire product portfolio is displayed for customers’ access. It is through this site that customers can make their purchases and check out the products they need with their own hands, without leaving home or the office.